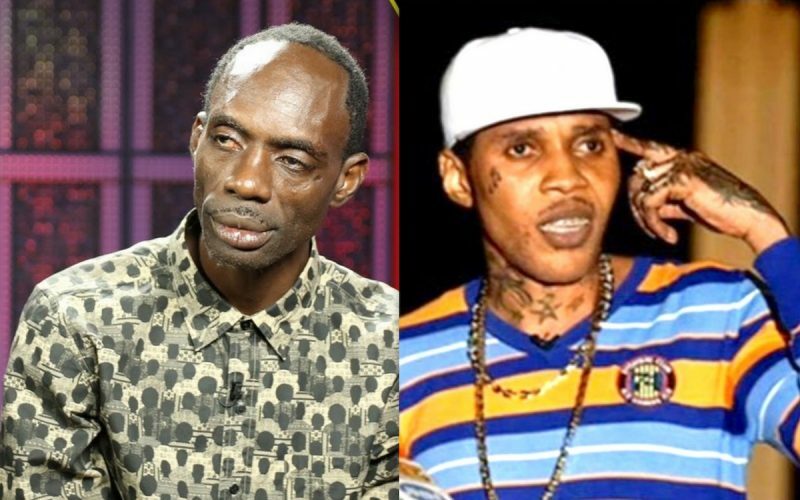 Ninjaman feels he was given an unfair trial in Jamaica’s High Court just like Vybz Kartel‘s infamous 2014 trial. 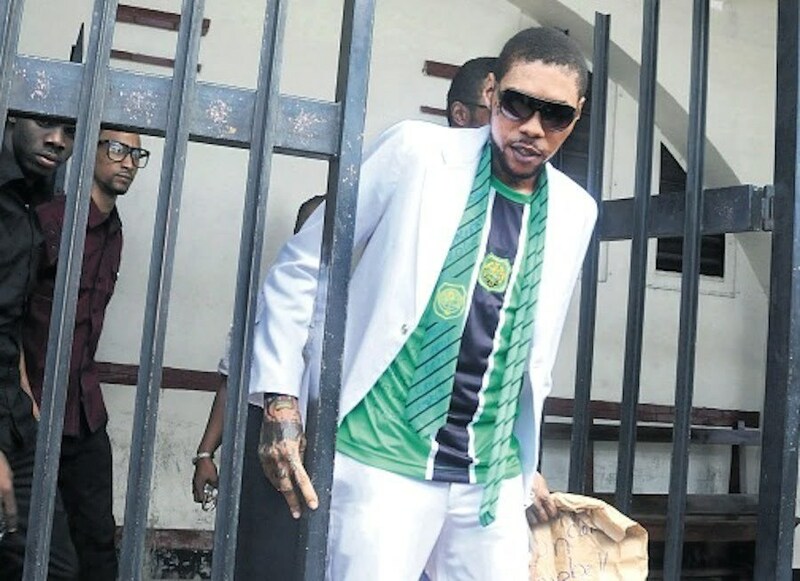 The dancehall legend was convicted of murder On November 20th in the Home Circuit court after prosecution introduced seven witnesses who testified against the deejay. But the artist is arguing that the justice system failed him because he did not commit the murder. Ninjaman’s brother, Gonzellio Ballentine, believes his brother was convicted base on a perception that he is a murderer. Ninjaman is facing a life sentence for the murder conviction. According to the Director of Public Prosecution (DPP), Paula Llewellyn, the artist’s murder case stemmed from a fight over kitchen space at a house on Marl Road, Kingston 13, in March 2009. 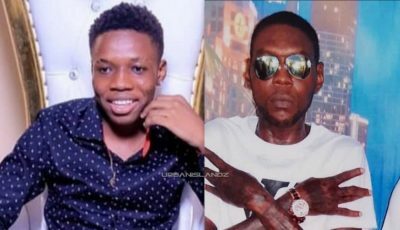 Ninjaman, real name Desmond Ballentine, his son Janiel, and Dennis Clayton were convicted for the killing of Ricardo Johnson, known in the community as Ricky Trooper.